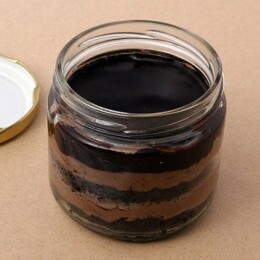 Experience the Newest Trend of Cake in a Jar, You Won’t Regret It! 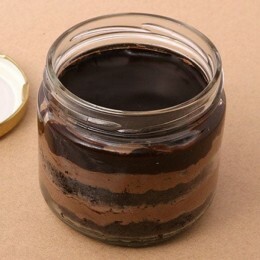 The most comfortable and non-messy way of having a cake is to have a cake in a jar. 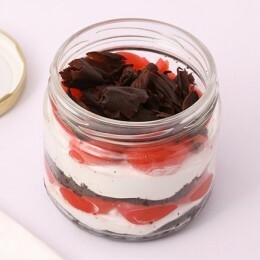 This latest concept of serving dessert treats is catching up and proving to be most loved idea. 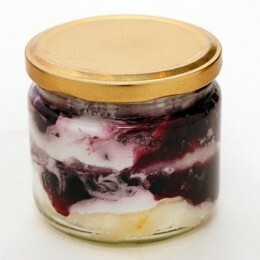 People love to buy cake in a jar online and relish it sitting anywhere, without having to make a lot of effort. This beautiful concept is served to you at www.flavoursguru.com with an added style. 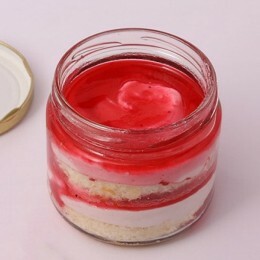 Order jar cakes, Delhi for this festive winter and enjoy the season without stepping out of your cosy rooms. Just sit and order these melting-in-mouth treats and have fun. It is easier to for you to find cake in a jar near me. You just have to login to Flavours Guru and check the best assortment of jar cakes to order your most loved flavours from chocolate, or strawberry or pineapple or red velvet. 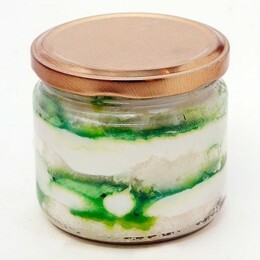 You can also ask for customized jar cakes that are most suited to your taste. 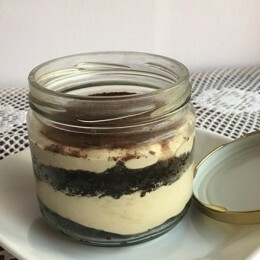 · You can also call us to order for a cake in a jar. 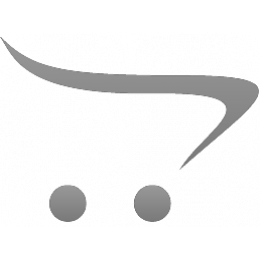 · You can make a secure online payment or ask for cash on delivery order. 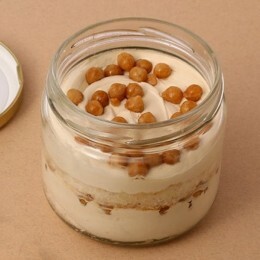 You are going to love our jar cakes and will place an order again and again for all your parties and celebrations. This is the best time to try on the best prices that we are offering. 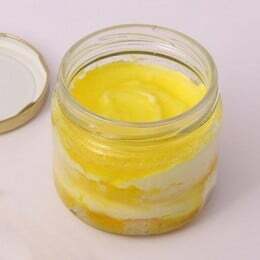 Buy cake in a jar online and save a lot of money too. We make sure you get the tastes that you love.